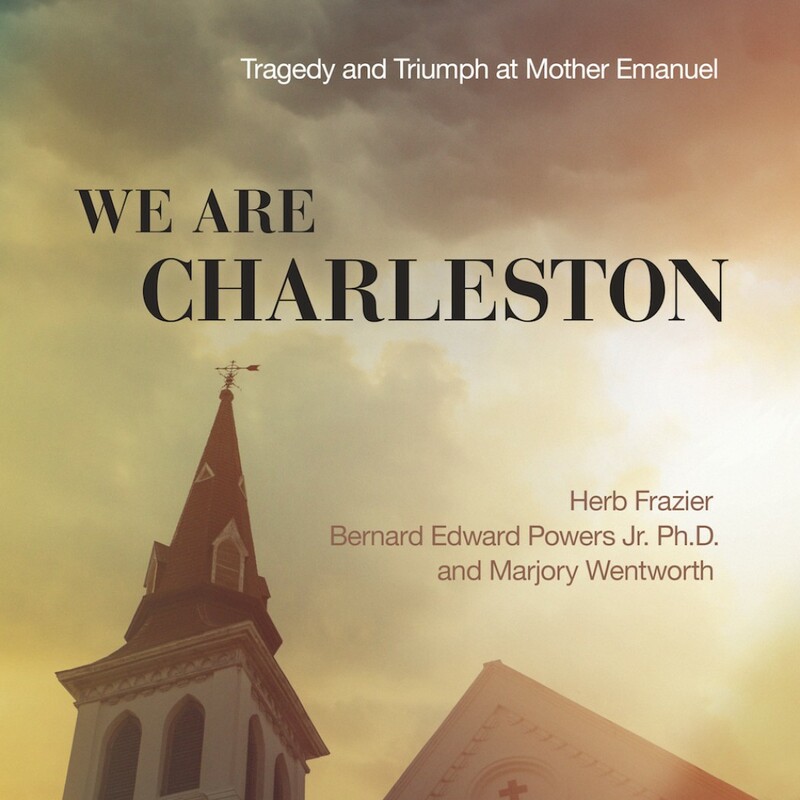 We Are Charleston By Various Authors Audiobook Download - Christian audiobooks. Try us free. On June 17, 2015, at 9:05 p.m., a young man with a handgun opened fire on a prayer meeting at the Mother Emanuel African Methodist Episcopal (AME) Church in Charleston, South Carolina, killing nine members of the congregation. The captured shooter, twenty-one-year-old Dylan Roof, a white supremacist, was charged with their murders. Two days after the shooting, while Roof’s court hearing was held on video conference, the families of his nine victims, one by one, appeared on the screen—forgiving the killer. The “Emanuel Nine” set a profound example for their families, their city, their nation, and indeed the world.